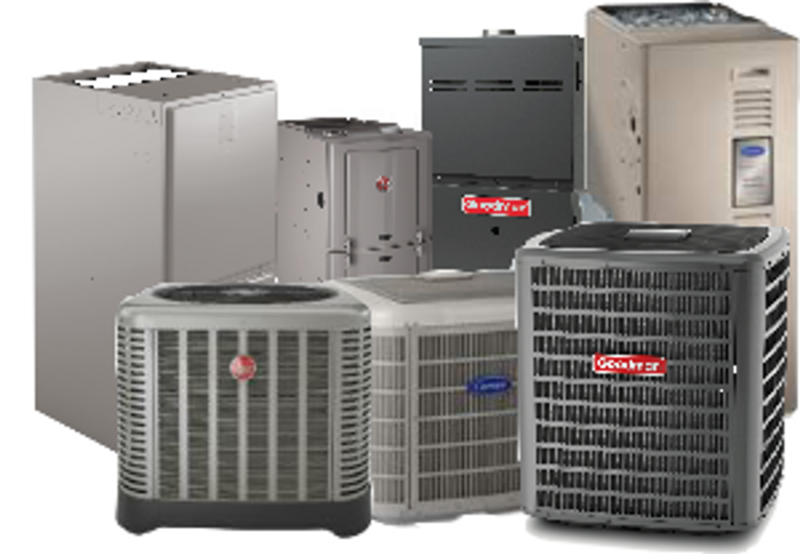 The A/C Split Systems with Electric Heat-Straight Cool available at Budget Air Supply include some of the top brands like Goodman/Amana, Tempstar, Rheem, ICP/Carrier split systems from Grandaire, and American Standard (coming soon). 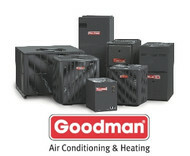 Each brand category has a variety of options to choose from ranging in size, weight, SEER, and more. 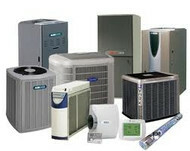 Browse and read the descriptions and specifications for each option so that you can choose the best heating and air conditioning unit for your needs to keep your home, office or other space comfortable.